We have to say , after a month of dedicated hard work, isolated from all social life, a few pounds heavier due the amount of cookies and candy that we ate, we are reaching towards our release date! Lots of positive feedback has been received and some great reviews have been posted on youtube from our beta-testers, this is much appreciated and tells us that Candy Kingdom is a fun game that everyone can enjoy. Who will be the new king and who will unlock all the achievements? We can’t wait to release our game! 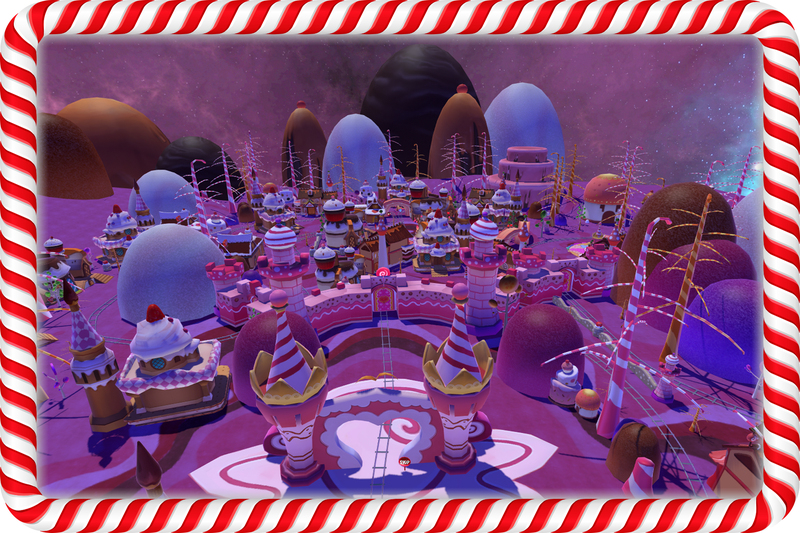 The 21st of september you can all enjoy Candy Kingdom!